With the FIFA World Cup set to kick off in less than ten days, we bring you the lowdown of Group G, which comprises of Belgium, England, Tunisia and Panama. The 2018 FIFA World Cup is nearly upon us, with just over a week left for the long-awaited, month-long 32-team extravaganza to begin. The group stage will be the very first round of the competition, and before it all kicks off, The Hard Tackle will bring to you a preview of each of the groups. Today, we take a look at Group G, which comprises of one of the dark horses Belgium, perennial under-performers England, Tunisia and one of the two debutants at the tournament, Belgium. Here’s an analysis of each of the teams and their chances of making the Round of 16. The Golden Generation of Belgian football has been around for a while now, and they are all starting to get into their primes. So, it only makes sense that the group of world class players are being hailed as potential contenders for the 2018 edition of the FIFA World Cup. But, if their performances from the last two international tournaments are anything to go by, Belgium could fall short of expectations. 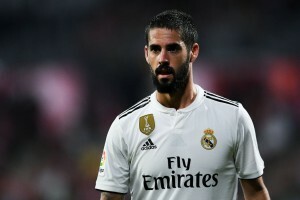 However, it could also be argued that the Red Devils’ most pivotal players are at the peak of their powers, with most used to winning trophies at the club level. The signs during the qualifiers were certainly promising, with Belgium scoring for fun most of the times – a 9-0 win over Gibraltar being their biggest one. There are doubts over the team performing to its full potential under Roberto Martinez, but it goes without saying that there are some high expectations from his side. With a well settled unit at his disposal, bar shock omission Radja Nainggolan, the Red Devils should ideally go far into the tournament. Whether they are able to achieve their objectives or not remains to be seen, but Belgium are sure to dazzle spectators in Russia. The leading lights of the Belgium side, Hazard and De Bruyne will be responsible for most of the attacks that the Red Devils create in the tournament. While De Bruyne will be pulling the strings from midfield, Hazard’s mazy runs are sure to catch many-on-opponent off guard. The duo will need to be at their best for Belgium to go far at Russia 2018. What more can be said about England that hasn’t been said already? Bar their triumph in the 1966 edition at home, the Three Lions have only reached the semi-finals once – the Italia 1990, where they finished fourth overall. For a country that is often hailed for having the most exciting league in the world, whilst producing some of the most talented players, England criminally underachieve at the biggest of stage, despite having competitive squads to go toe-to-toe with the best of oppositions more often than not. This time around though, things are a little different. 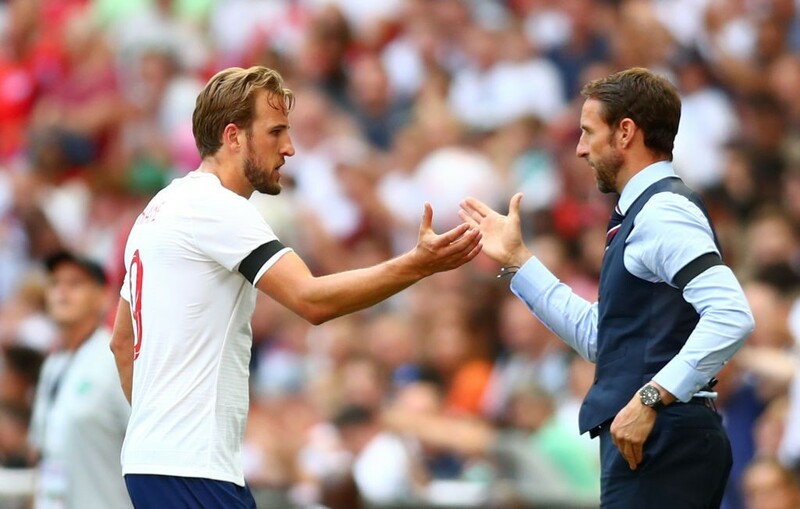 Gareth Southgate is in-charge of a young squad, with the awe-inspiring Harry Kane leading an unheralded side that is unlikely to carry the weight of high expectations in Russia. The manager has made some bold calls ahead of the World Cup – leaving Jack Wilshere back home, playing Kyle Walker as a centre-back in a back-three and more. The unexpected changes might just end up bearing fruit, and a major improvement on their last two World Cup campaigns won’t exactly be surprising to a few. A duo that has been a big part of the Tottenham advent in the last few seasons. Kane will look to lead the Three Lions from the front, quite literally and be as prolific as he has been at the club level. Dier, on the other hand, will be tasked with disrupting opposition attacks. Two teammates with different objectives, but both equally important in the bigger picture for England. 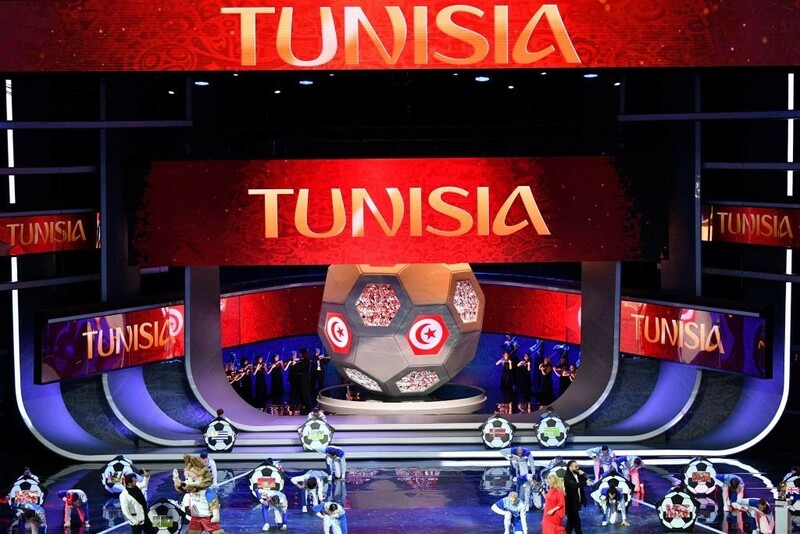 A side that seems to be in the ascendancy in Africa, Tunisia are back in the World Cup after a gap of 12 years. Under Nabil Maaloul, the Eagles of Carthage have been on a steady rise up the rankings ladder, and have become a hard side to beat. The same was evident from the fact that they were unbeaten throughout their World Cup qualifying campaign, showing a lot of character in a number of games to avoid defeat, top their group and seal their ticket for their fifth World Cup appearance. Additionally, the 2-2 draws against Portugal and Turkey show that they are up to the task at hand in Russia. Defensive solidity isn’t their only strength though. Tunisia are also quite unpredictable going forward, although the absence of talisman Youssef Msakni will have rocked them hard. Nevertheless, in Wahbi Khazri, they have a player, who have been resurgent away from the toxic atmosphere at Sunderland this past season and should be pivotal. Maaloul should set his side up to be hard to break down, with the objective being taking at least one point off the big boys, England and Tunisia to stand a chance of reaching the Round of 16 for the first time. Can they do it? Unlikely, but one can never say, especially when there is England involved. As iterated, Khazri seems to have come into his own since leaving Sunderland temporarily. At Rennes, the Tunisian number 10 looked like a man on a mission, bagging 11 goals and 4 assists in 29 appearances, quickly becoming a key player for the Ligue 1 outfit. His powerful bursts are sure to be an X-Factor for Tunisia, and should keep them in contention at any point in a given game. A side that will not be one of the big names at the World Cup. In fact, they are one of the two teams that will be appearing on the big stage for the very first time. But, Panama’s story makes them nothing short of a big draw ahead of their World Cup bow on June 18. Los Canaleros had nearly qualified for the 2014 edition, before two late goals by the USA crushed their hopes. Panama finally exacted their revenge on the CONCACAF heavyweights in the 2018 qualifiers when they made it to Russia at the expense of the Americans, with the memory of Amilcar Henriquez acting as a special motivation for them. 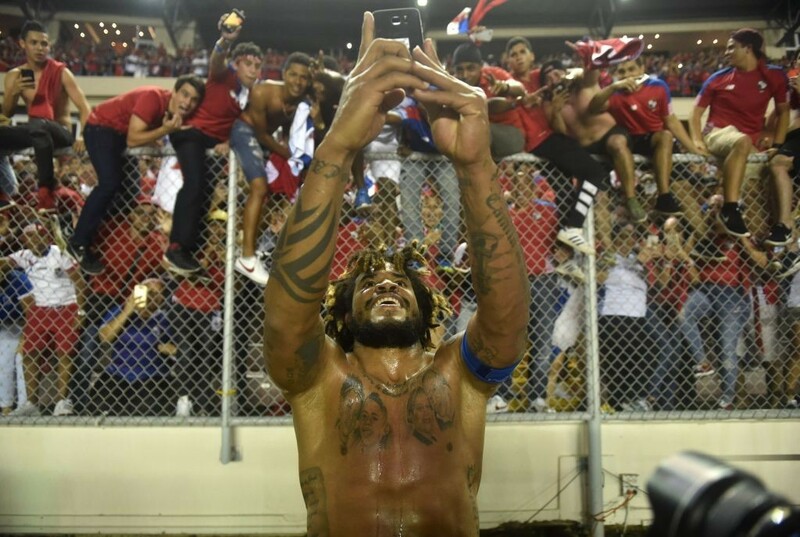 Roman Torres’s goal had sent all of Panama into a tizzy, so much so, that President Juan Carlos Varela declared a public holiday the next day to celebrate the momentous occasion. In Russia though, Los Canaleros will likely be the whipping boys of Group G, with anything more than zero points expected to be seen as a success. In fact, if Panama go on to notch up a win, it won’t be a surprise to see president Varela declare a public holiday once again. Will they do it? Only time will tell. But, one can certainly expect Los Canaleros to leave their marks on the teams that do qualify for the next stage, quite literally. Panama have the joint-oldest side at the World Cup, with pacy opposition likely to catch them off guard. 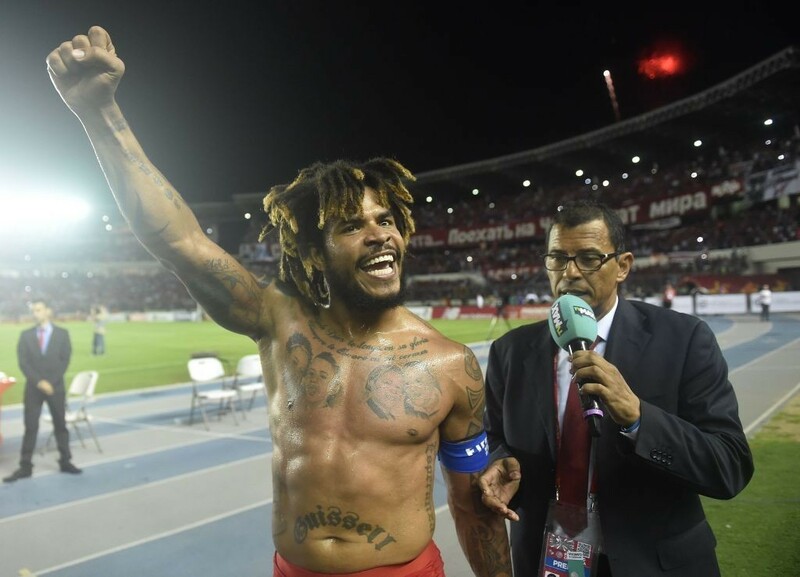 Fighting spirit is a trait that is likely to pull them through though, if at all, something that is embodied best by Roman Torres at the heart of defence. Gabriel Torres, on the other hand, will be one of the few players that can match the aforementioned pacy element and make a splash in the final third. Pivotal players at both ends of the pitch, both likely to play a big role for their side. Tunisia and Panama have truly horrific starts to their World Cup campaigns, with both the unfancied sides playing Belgium and England in their first two games. That is likely to leave them with a final game on June 28 to decide who avoids the wooden spoon. Ideally, Belgium and England should coast through well in time before their final game, which should decide who takes top spot. This might surprise many, but we are going to go with England for the top honour, with Gareth Southgate’s side playing football that hasn’t quite been seen in recent past.